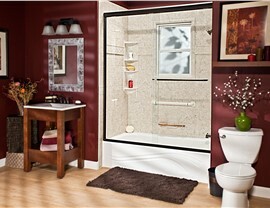 Tired of an outdated, dingy shower? Feeling cramped with your old tub? 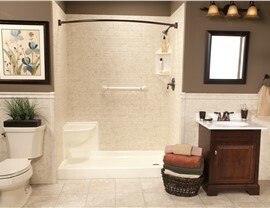 Bath Planet of Chicagoland has the solution for you with our expert Rockton bathroom remodeling services. 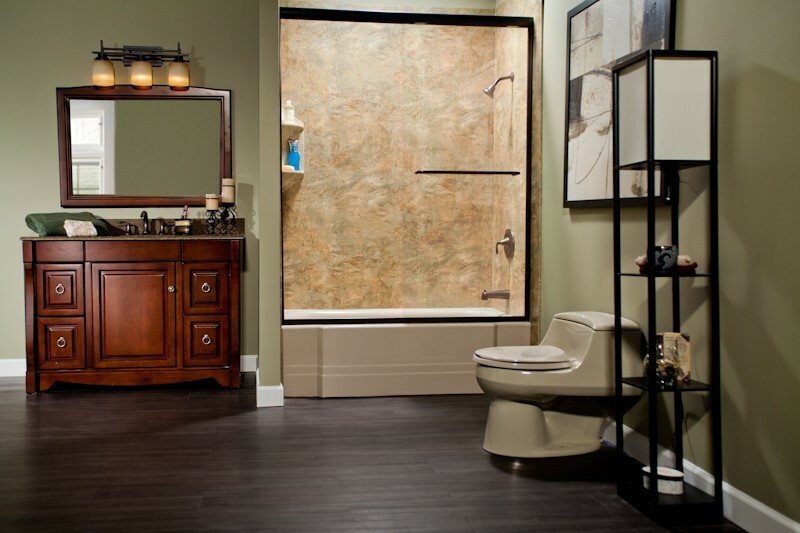 Our professional designers and installers will help you create the perfect bathroom for your home. Don't waste your time and money with messy, gutted bathroom renovations! Our industry-leading products are custom-designed to fit within your existing space, so our remodelers can transform your bathroom in as little as one day. 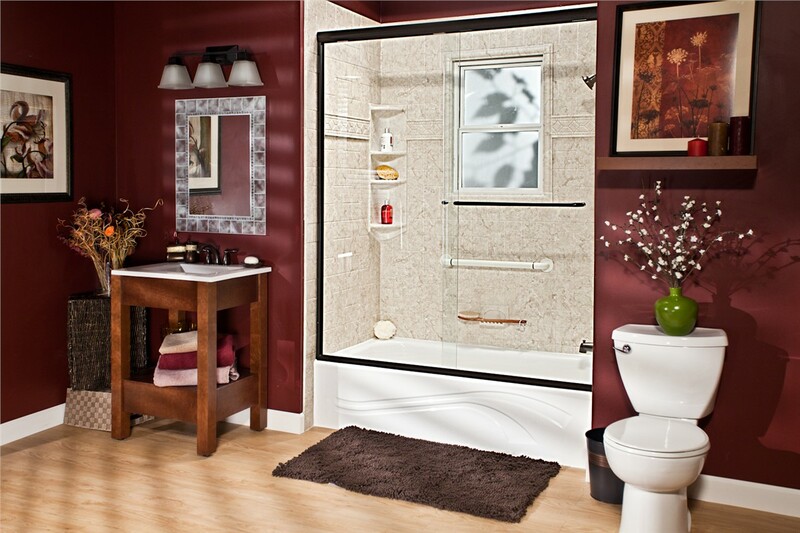 At Bath Planet of Chicagoland, we offer endless possibilities when it comes to customizing your home. 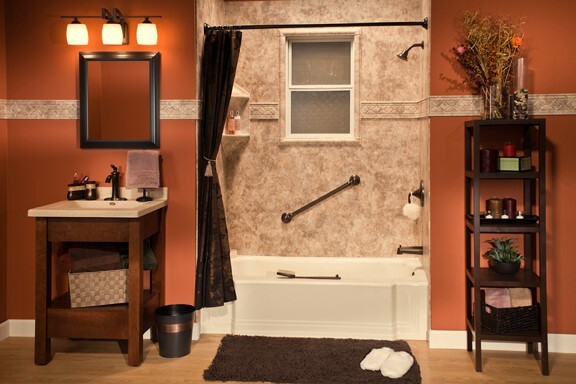 Choose from a huge selection of styles, colors, patterns, and accessories to create the Rockton showers, tubs, and surrounds of your dreams. No matter what you choose, all of our products are made with durable, nonporous acrylic guaranteed to last for years to come. Because of this, your new Rockton replacement tub or shower won't chip, crack, or fade, and it will be resistant to mold and mildew. 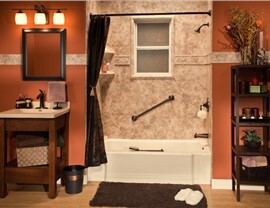 Replacement Tubs: Get rid of the old and welcome the new with our gorgeous, low-maintenance, and affordable bathtubs. Showers: Finally make the best use of your space with a relaxing new shower. Bath Conversions: For residents of Rockton, bath conversions are ideal for a fast and cost-effective upgrade. 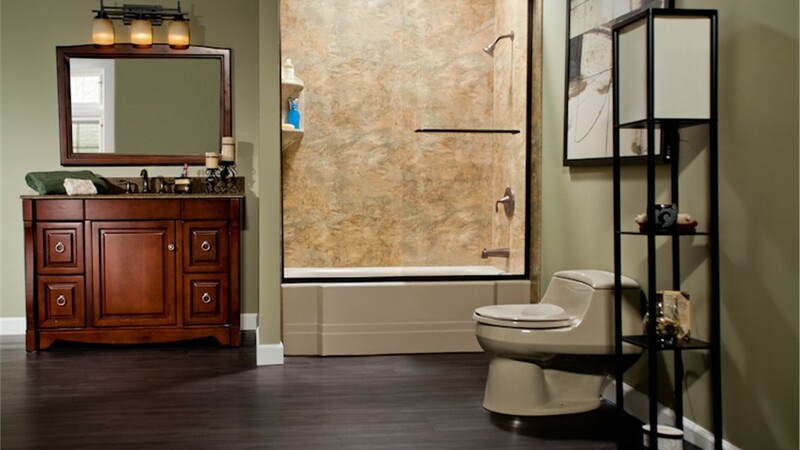 Walk-In Tubs: Struggling with mobility concerns? Our Rockton walk-in tubs are safe, easy to clean, and quick to install, so you can continue to have bathing independence. 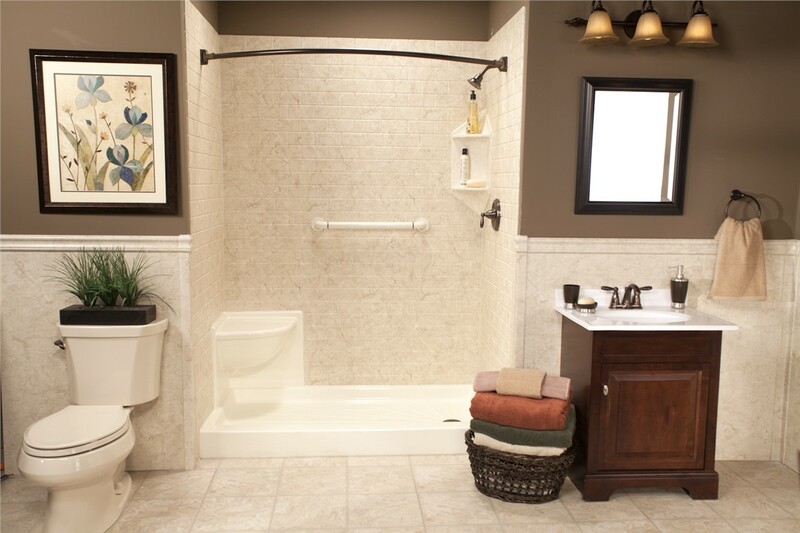 Barrier-Free Showers: We have the best options for beautiful, cost-effective shower solutions to fit your accessibility needs. When you want the best in service, quality, and value, there's only one choice for expert bathroom remodeling—Bath Planet of Chicagoland! Give us a call today to get started, or fill out our easy online form now to request your free estimate and in-home consultation.